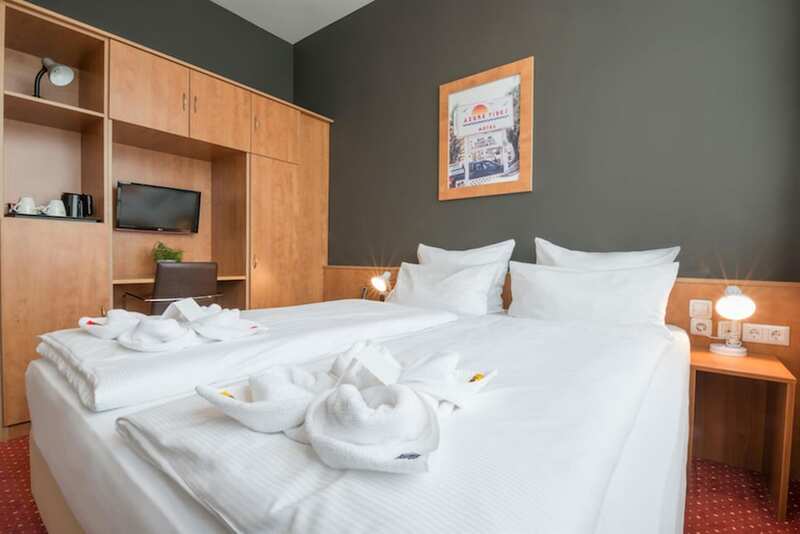 With a stay at Best Western Amedia Passau, you'll be centrally located in Passau, within a 15-minute drive of University of Passau and St. Stephan's Cathedral. 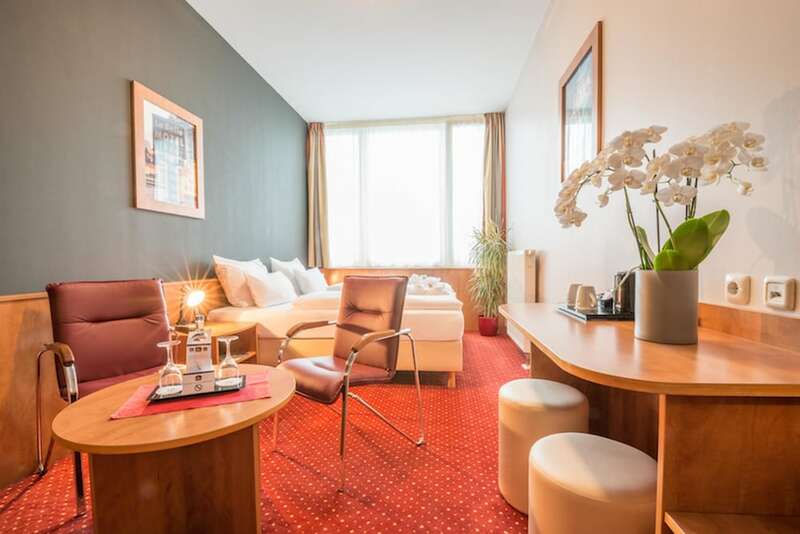 This hotel is 4.3 mi (6.9 km) from Oberhaus Museum and 4.3 mi (7 km) from Veste Oberhaus Fortress. Stay in one of 73 guestrooms featuring flat-screen televisions. Complimentary wireless Internet access keeps you connected, and satellite programming is available for your entertainment. Bathrooms have showers and hair dryers. Conveniences include desks and coffee/tea makers, as well as phones with free local calls. This hotel offers complimentary parking nearby. Enjoy a satisfying meal at Golden Wok serving guests of Best Western Amedia Passau. Quench your thirst with your favorite drink at the bar/lounge. Buffet breakfasts are available daily for a fee.